We need to give learners the opportunity to be thinkers, designers, creators and coders, builders and engineers. Learning should be driven by exploration and discovery, it should be a continual process of testing and experimentation, giving learners the opportunity to be ‘theory builders’ (Costa & Kallick (2008). It is this process that stimulates the development of character qualities central to scientific inquiry and discovery including, but not limited to, curiosity, a drive to experiment, and a desire to challenge existing norms and share new ideas. At it’s foundation, the Lean Education Framework is about the active process of knowledge construction and the methods by which that process occurs. Knowledge is a byproduct of the building process. Learners learn through the process of building models, whether those models are cognitive, such as mathematical, theoretical or computational models or physical, knowledge construction occurs. Traditional education tends to focus on how many answers a student knows. Lean Education teaches students how to approach a situation when they don’t know the answer. It focuses on how students produce knowledge rather than how they merely reproduce it. 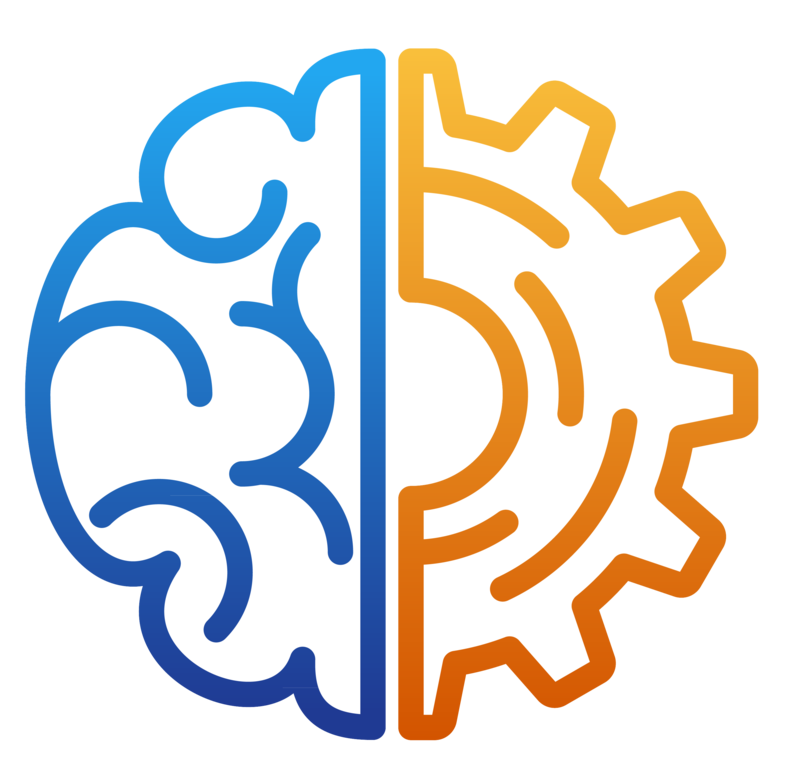 It equips them with methodologies and thinking processes that provide them with the cognitive tools to think differently when solving complex, ill-defined problems. Lean Education has been designed to integrate with any curriculum. Our unique spiral competency framework acts as a plugin to integrate the development of skills and competencies with the curriculum expectations of any national curriculum. Each phase of | Build | Measure | Learn | utilizes different competencies and skills while learners focus on applying what they are learning. Thus, it focuses student effort, not only on the accumulation of subject knowledge, but on honing the skills and developing the character qualities needed to become successful in life. Our competencies are based on research done in 2016 by the Ontario Ministry of Education (Canada), which found that there are six global competencies that were considered to have a measurable impact on educational attainment, relationships, employment, health and well-being regardless of occupation or walk of life. These six competencies support learning in all subject areas.  However, Lean Education is unique, in that it has taken these Six Integrating Global Competencies, and we have created a spiral structure (Bruner, 1960) that allows learners to continually engage, activate and master these competencies in greater detail and complexity throughout their learning journey. 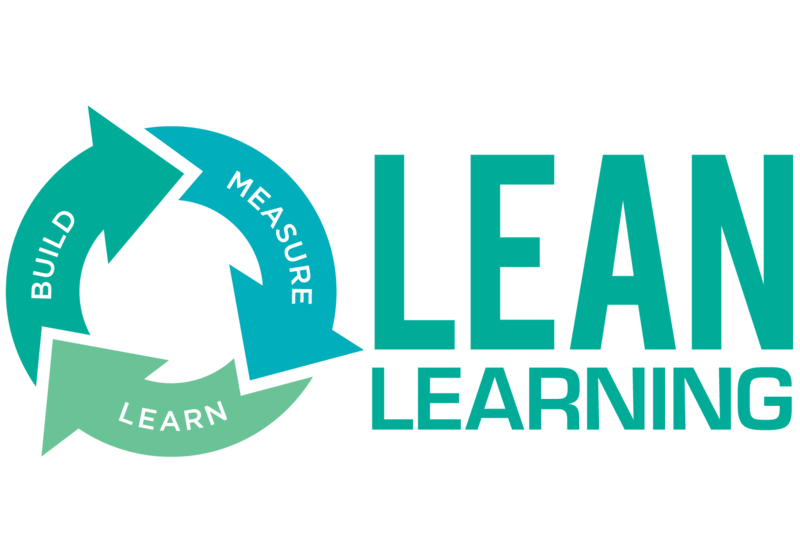 Competencies, curriculum expectations and learning outcomes are converted to Personalized Learning Goals (PLGs) for an individual learner or an Incubator Team. The learning goals are then ‘integrated’ into a Capstone Project. Capstone projects are often a collection of smaller projects that engage different thinking processes (e.g. Scientific thinking; design thinking, computational thinking). All projects are inquiry-driven. In order to identify a problem and form an appropriate solution, learners must approach the question or problem, from different perspective. Lean Education encourages learners to employ a range of thinking processes. Each student or incubator group meets with their teacher or coach, to agree their learning goals, and to map these goals to an appropriate Methodology. Mapping learning goals to a Methodology encourages patterns of intellectual behavior that motivate learners to explore problems from different perspectives. When we employ these intellectual tools, thinking is more powerful, of higher quality, and of greater significance. World-class thinkers are often silo-free thinkers. They avoid looking at problems through a single lens and in so doing they develop ‘liquid knowledge’ that flows easily across ideas and concepts and integrates multiple subject areas to solve problems. Not only does Lean Education encourage learners to think ‘outside the box’, it is based on the idea, that…. When students solve problems, using different thinking processes (e.g. Design Thinking), they develop their own Mental Models of the problem. The more effective the model, the more effectively we are able to act, predict, innovate, explain, explore, and communicate. 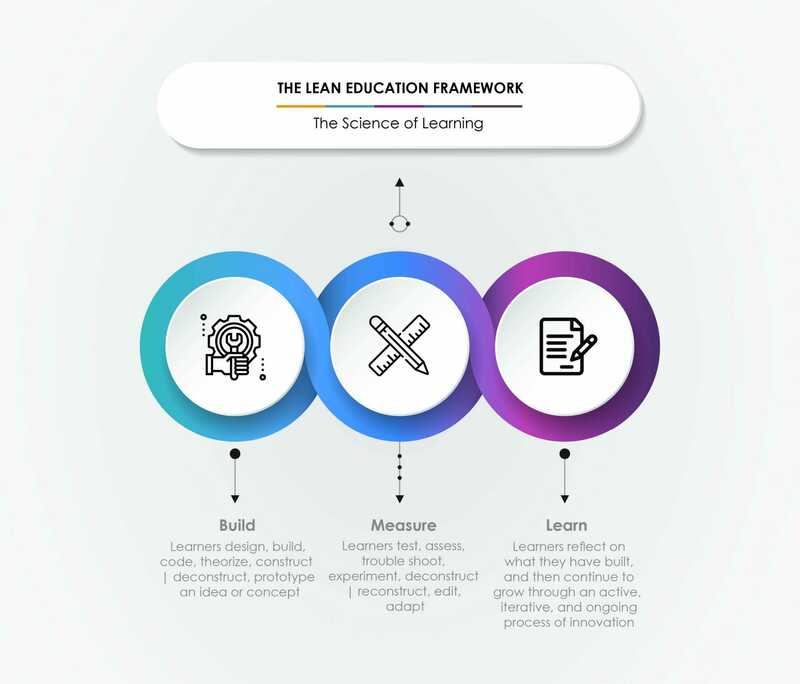 Lean education focuses on developing new mental models and enhancing existing models, which encourages learners to avoid looking at a problem scenario through the lens of one subject or discipline. 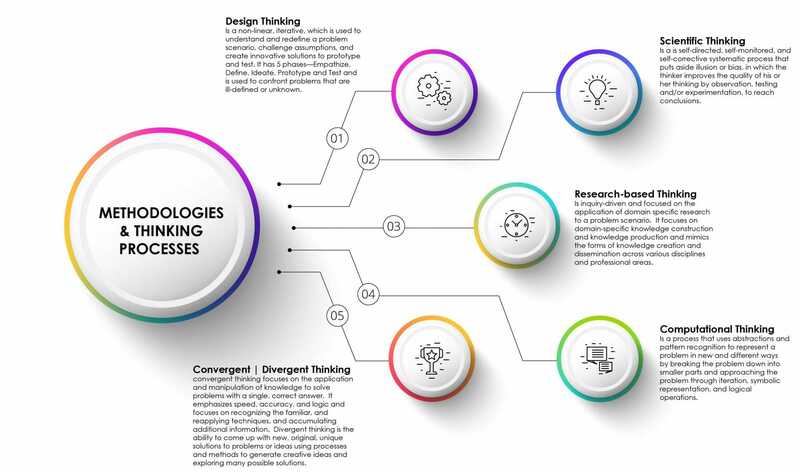 Instead, it focuses on developing “liquid knowledge” that allows an individual to flow easily from one idea to another and see the connection between these ideas. Creativity and innovation often arise at the intersection of ideas. By spotting the links between various mental models, you can identify solutions that most people overlook. It creates individuals who can think logically, solve ill-defined problems by critically analyzing the information available, testing various hypotheses, formulating creative solutions, and acting. A person who can be innovative, creative, and entrepreneurial. A lifelong learner able to live and work in a digitally connected, global knowledge economy, the kind of context that requires an ability to communicate, collaborate, and learn with diverse groups of individuals and teams worldwide. Lean Education focuses on develops Agile Learners. 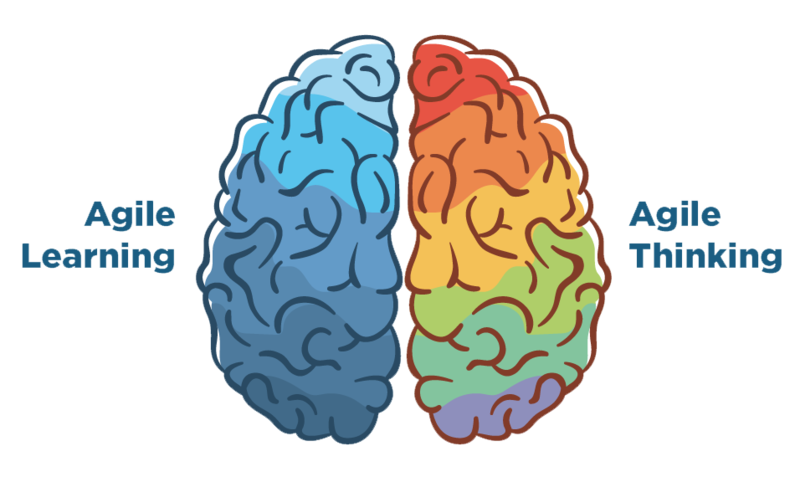 Agile Learning is the ability to use a range of thinking processes and mental models to identify and solve complex problems. Knowing when, where and how to apply different mental models or thinking processes is critical to developing new mental models about the world. We want high-quality affordable education for all so we are working to bridge the gap between industry and education by fostering partnerships and collaborations. Such partnerships will allow us to offer schools, colleges and universities access to our innovative curriculum without the significant costs.